Pretty Vulgar is a new vintage-inspired makeup brand sold at Sephora. 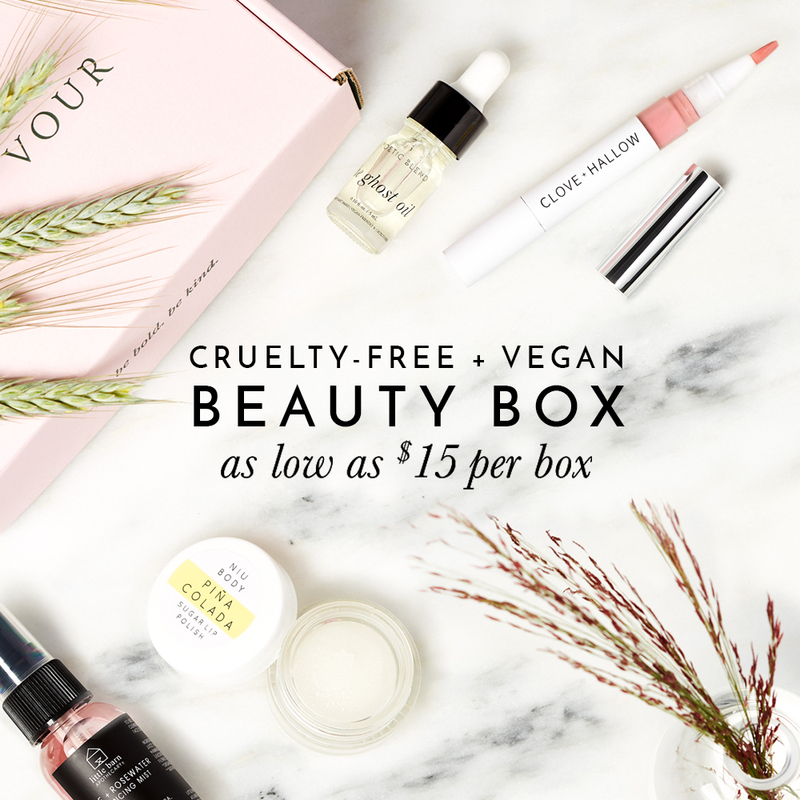 Pretty Vulgar states on their website’s FAQ that their products are cruelty-free and Pretty Vulgar proudly displays PETA’s Beauty Without Bunnies logo on their website. With the response I received from Pretty Vulgar, I am happy to confirm that Pretty Vulgar is cruelty-free with vegan options! Have you tried anything from Pretty Vulgar before?